A more popular shopping destination than Amazon doesn't really exist right now, which is why we place such importance on best-selling, highly rated items, especially when said item is a wardrobe staple like skinny jeans. 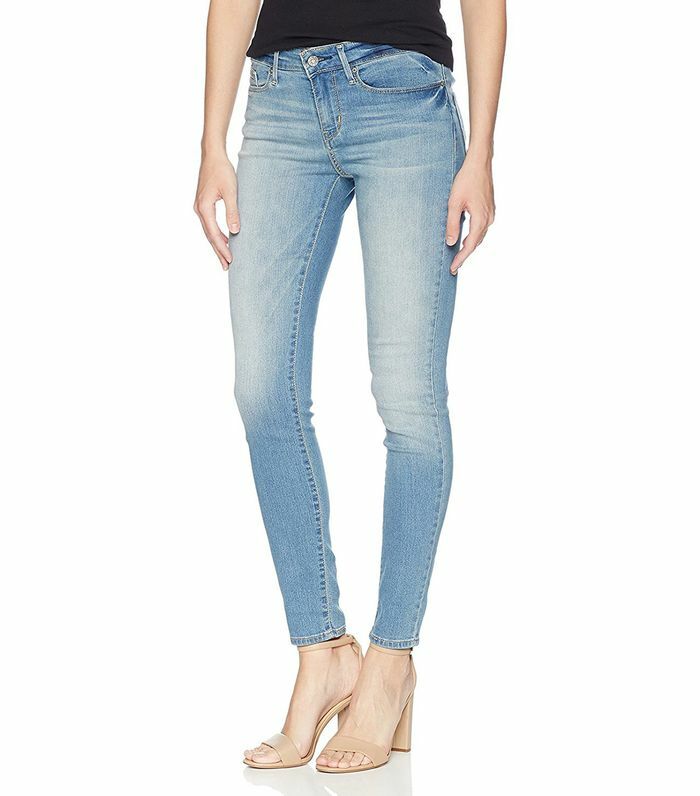 Skinny jeans are one of the millions of affordable items on Amazon, and while digging deep into its treasure trove of jean options, we quickly came across a pair that over 1400 Amazon shoppers loved enough to review (most of which are five-star reviews). The jeans in question are a pair of super-stretchy skinnies via Signature by Levi Strauss & Co. Gold Label, a wallet-friendly line that Amazon stocks in abundance, and reviewers are freaking out over how good the $22 jeans are. Very comfortable, perfect fit, sturdy (and not jegging-like), and great quality are just a few of the praises sung by people who have purchased the jeans. And since they come in a myriad of color options, there's something to fulfill every skinny-jean desire you may have. 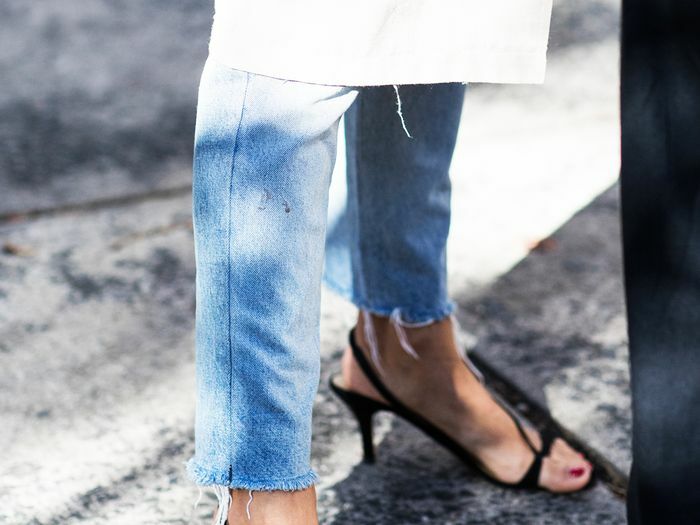 Shop the $22 skinny jeans Amazon shoppers are freaking out over below. Available in sizes 4 short to 20 long. Available in sizes 16 short to 24 medium.